The 2018 WorldSkills National Championship competitors, judges and industry experts. Axalta announced the renewal of its two-year contract as Gold Partner with WorldSkills Australia, a not-for-profit organisation that says it is focused on skills excellence in vocational, technological and service oriented careers in Australia. Axalta’s commitment to WorldSkills Australia as a Gold Partner will support both the Regional and National Championships through the supply of Standoblue, the company’s latest in waterborne coating technology, and the new generation Sagola spray guns, for which Axalta is sole distributor in Australia. WorldSkills Australia regional championship will be held around Australia in the first quarter of 2019. Each event will be designed to help improve competitors’ skills, build their confidence, and expose them to the latest technology and techniques. Registrations will open in February 2019 and the candidates could be participating in the 2020 WorldSkills’ national championship, which Axalta will take a prominent role in supporting. 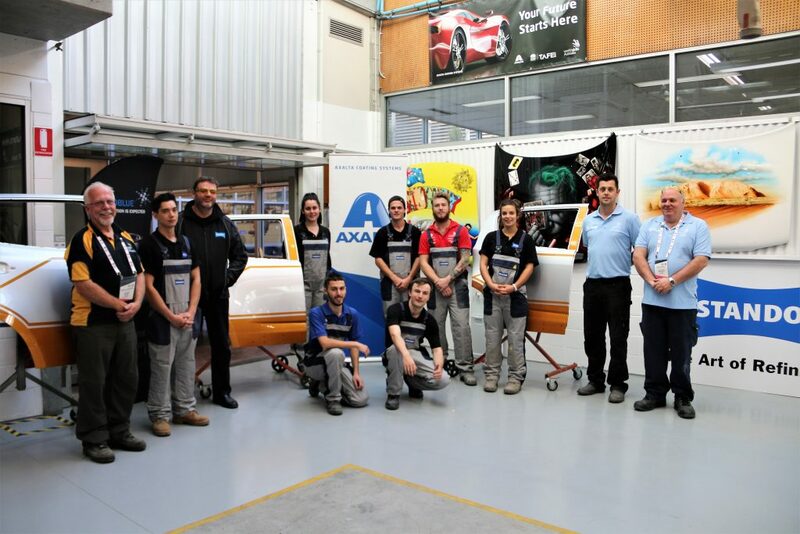 For more than 10 years, Axalta says it has strived to mentor and nurture up talent in collaboration with WorldSkills Australia, offering support and resources such as product training, exposure to the latest work practices and sustainable techniques, problem solving strategies, teamwork development and leadership skills.